During this half-term we will be focusing on the story of Goldilocks and the Three Bears! 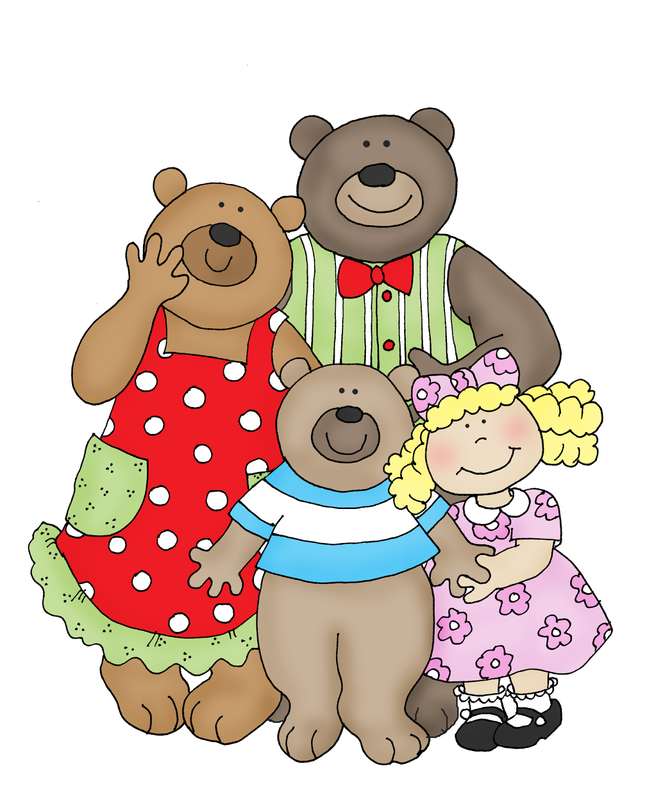 We will be looking in detail at the characters and really thinking about if Goldilocks should say sorry to the bears. Our topic started off with a crime scene in our classroom with lots of clues to the story! We found porridge, a broken chair, different sized bowls and a letter! We soon realised that it was Goldilocks who made this mess. Throughout the topic we will learn about different types of bears, famous bears such as Paddington and Winnie the Pooh and we will be doing lots of STEM challenges to help build baby bear a new chair! In Maths we are focussing on number recognition to 20 and addition. We will be learning to count two groups of objects altogether and use language such as add and equals. In Literacy we will be writing lots of sorry cards and letters to the three bears. We are now expecting the children to be able to attempt to write a simple caption by themselves and read short captions too. We are looking forward to a new half-term!